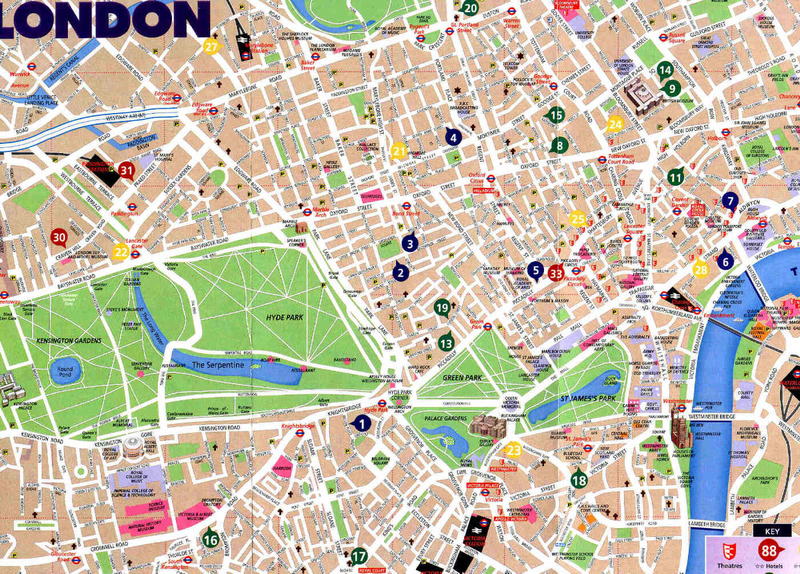 Here are a few useful maps of London. 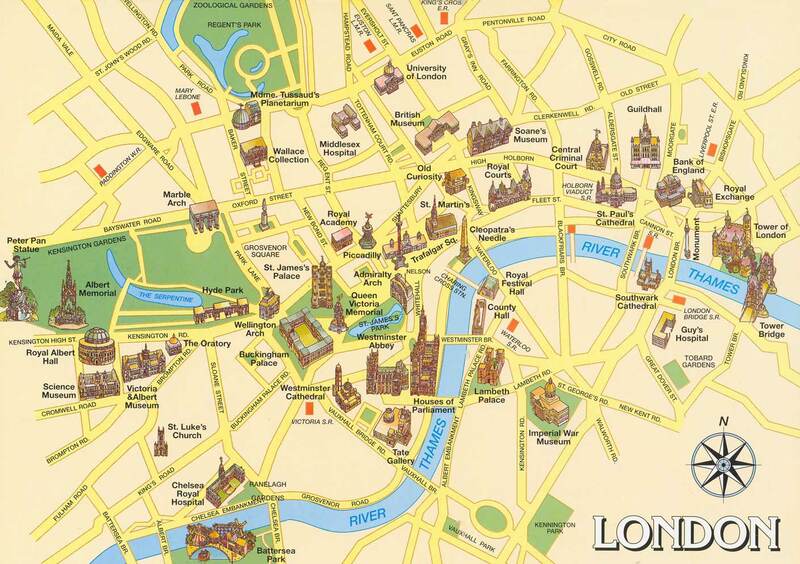 London Tourism Map with landmarks and sights. Copyright © 2019 London Day Tours.